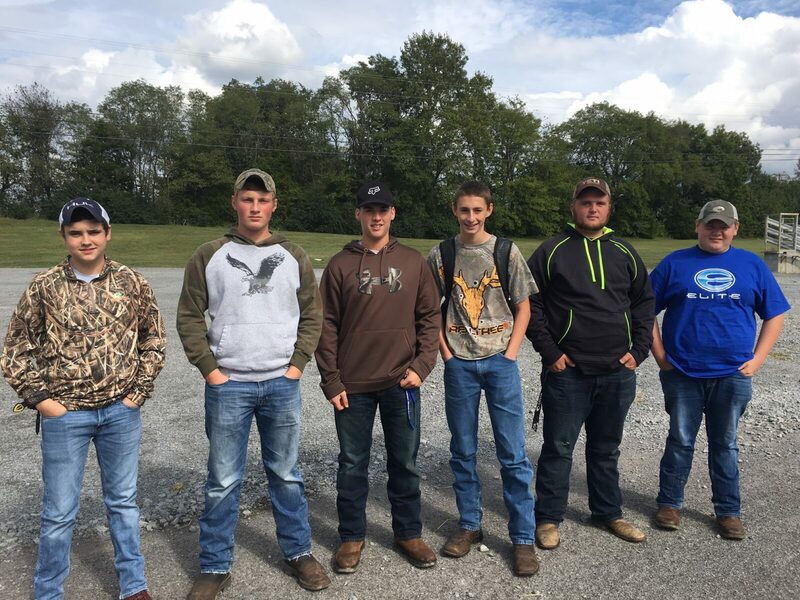 On September 28th four Adair County FFA Land Judging team members competed at the Regional Contest in Pulaski County. There were ten teams from around the Lake Cumberland region and Adair County took home first place honors. The team will now travel to state the competition in November located in Hardinsburg. Land Judging team members in the featured photo are (left to right) Alex Barker, Schyler VanArsdale, Paige Grider and Susan Spinks. Also, six FFA Archery team members participated in a 3D archery shoot at Pulaski County Park on September 28th. The team shot from 20 different stations and competed against 12 other teams from the Lake Cumberland Region. The team placed fourth overall. Archery team members are (left to right) Brady Townsend, John Luke Partin, Kyle Burton, Bohdi Bryant, Brady Baker and Chandler Wisdom. Photos courtesy of Grant Robertson, FFA Reporter.